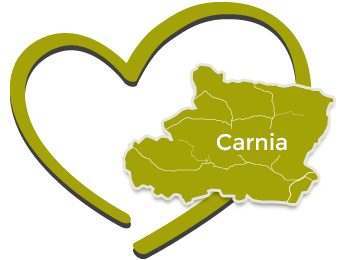 For any information about your holidays in Carnia, please fill in the following form, or contact us by phone or mail. I authorize the handling of personal data pursuant to art.13 of Legislative Decree no. 196/03 (Italian Privacy Act).